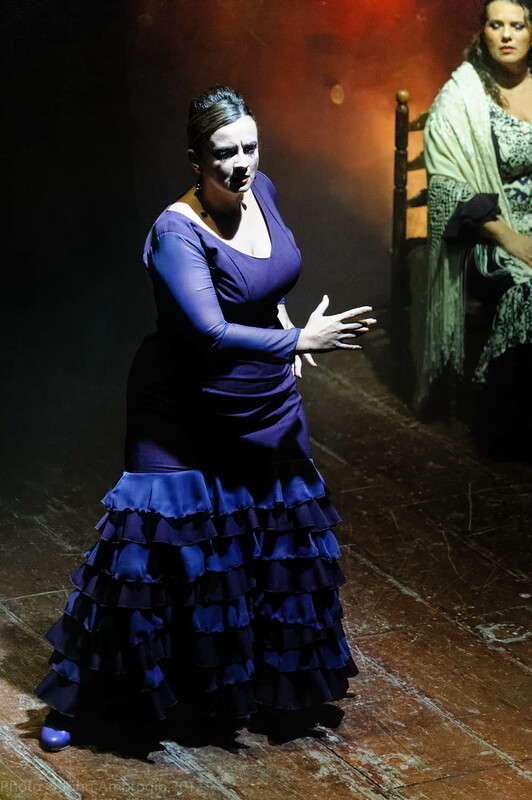 Newspaper Reviews this month ! 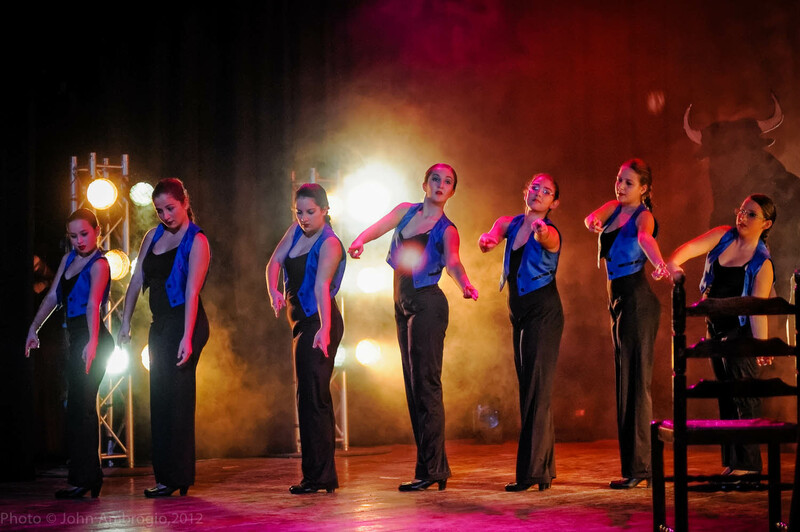 ALEGRIA DANCE COMPANY were guest artists with YADA DANCE COMPANY in their 30th Anniversary performance – DIVAS. 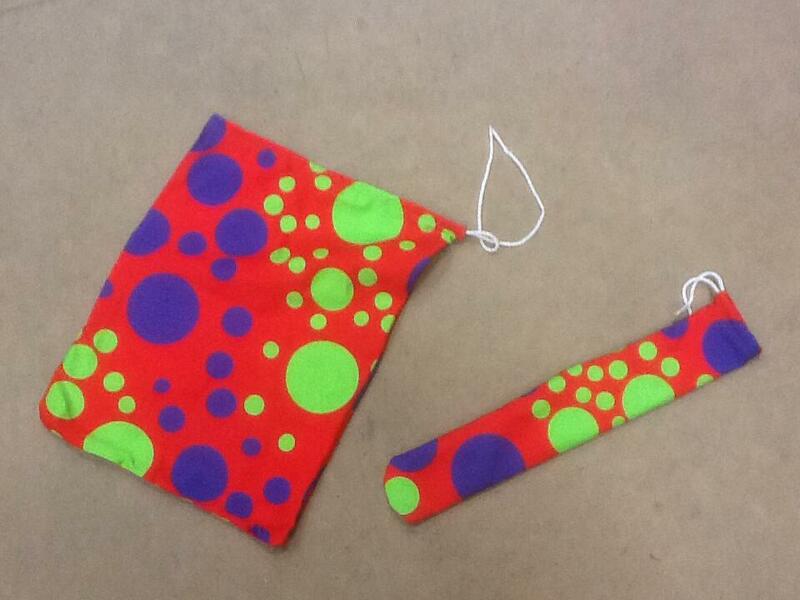 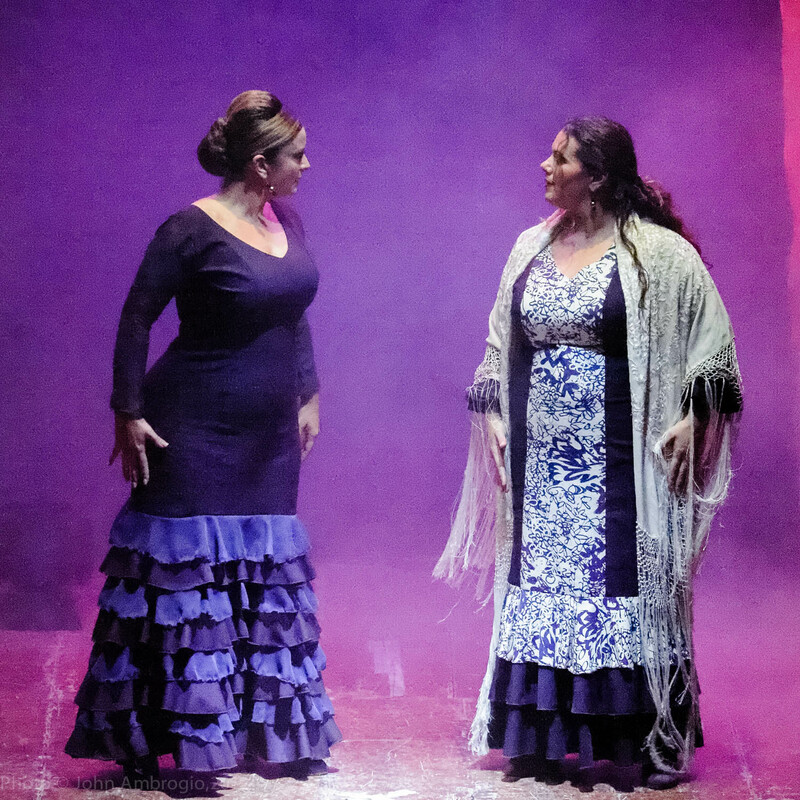 Performance were held from 28th March to 31st March 2014 to 4 full houses and standing ovations. 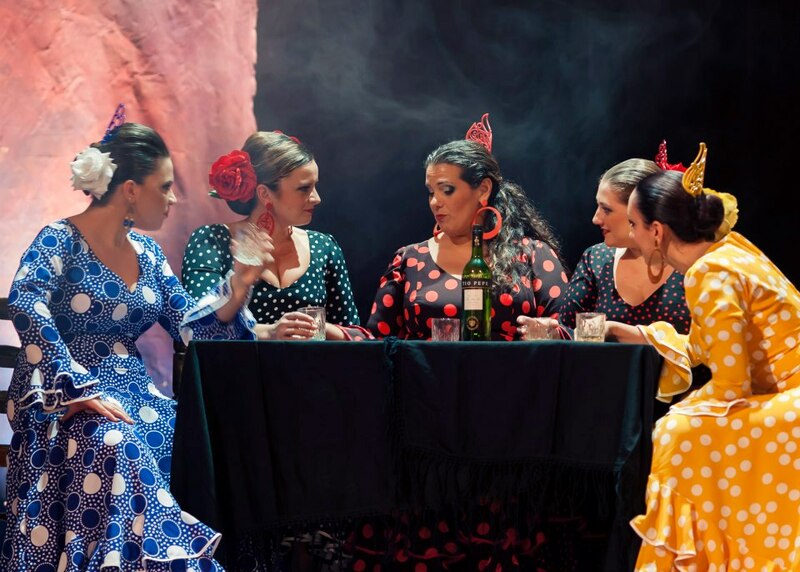 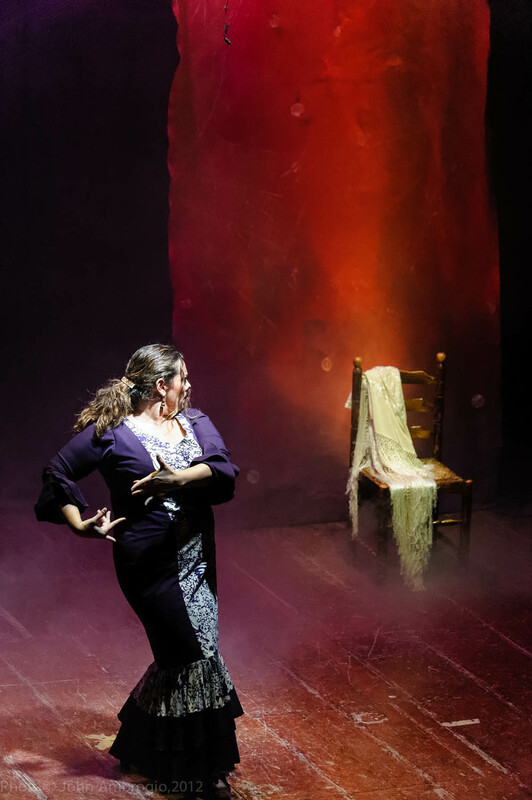 ENCARNITA ANILLO, the accompanying singer to Puerto Flamenco who will be visiting Malta for their show Isla, will be giving a Master Class in Flamenco singing at Alegria Academia. 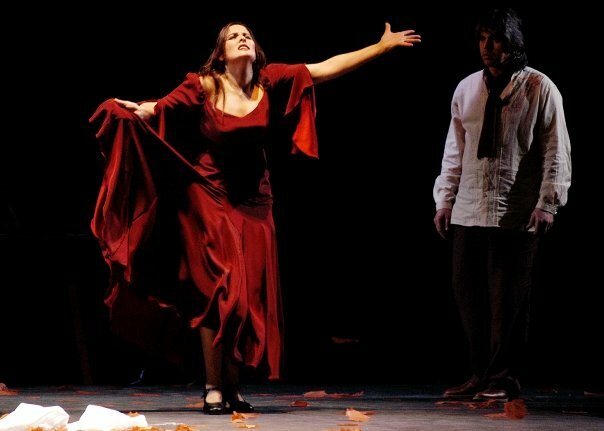 PLEASE NOTE THAT YOU DO NOT NECESSARY HAVE TO BE A SINGER TO DO THE COURSE. 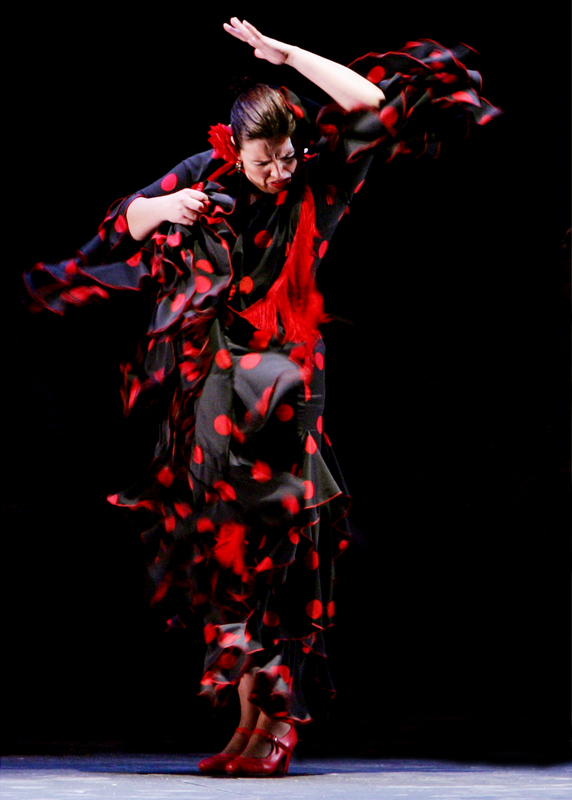 For all non singers and Flamenco dancers this course will give you a deeper understanding of Flamenco dance. 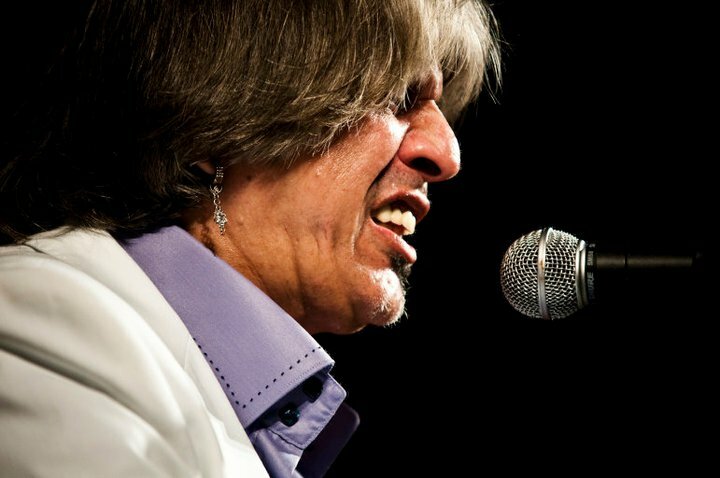 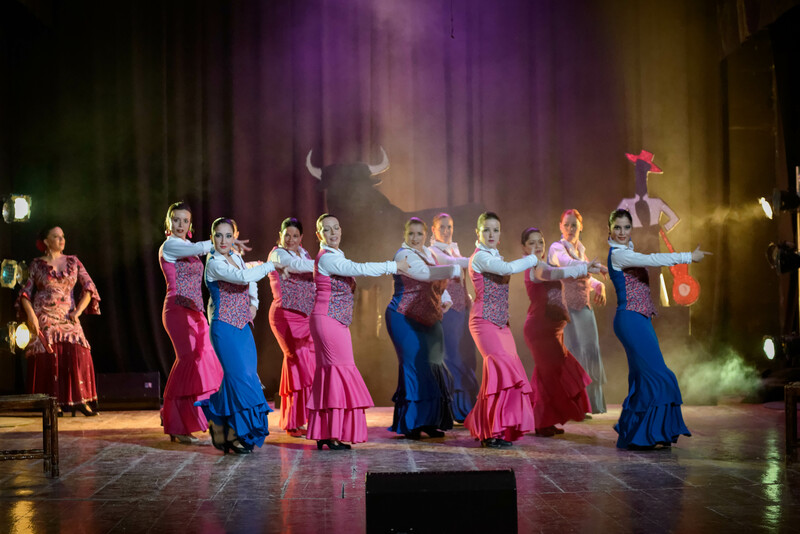 For those who attended the Festival de Jerez last March or who may have followed the Festival on Youtube, Encarnita Anillo was the singer in Farruquito’s show. 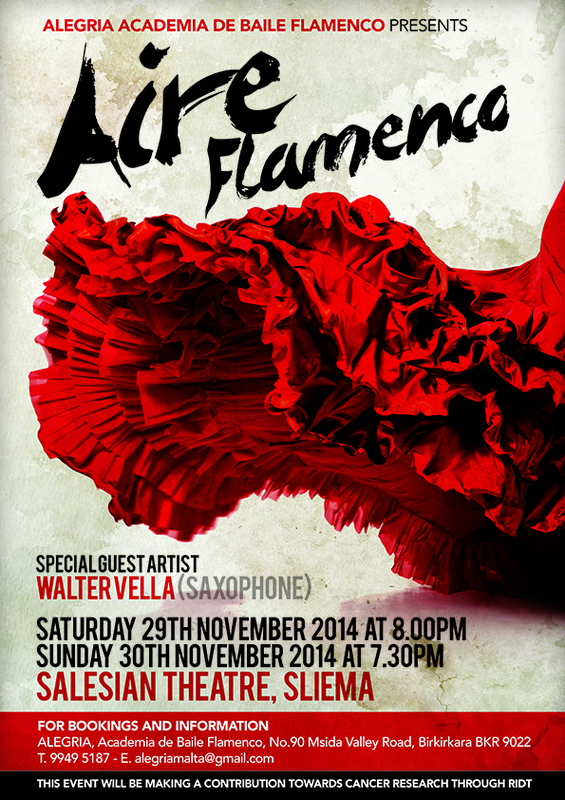 Anyone who wants to attend, kindly email me on alegriamalta@gmail.com or call on 9949 5187 for more details and booking. 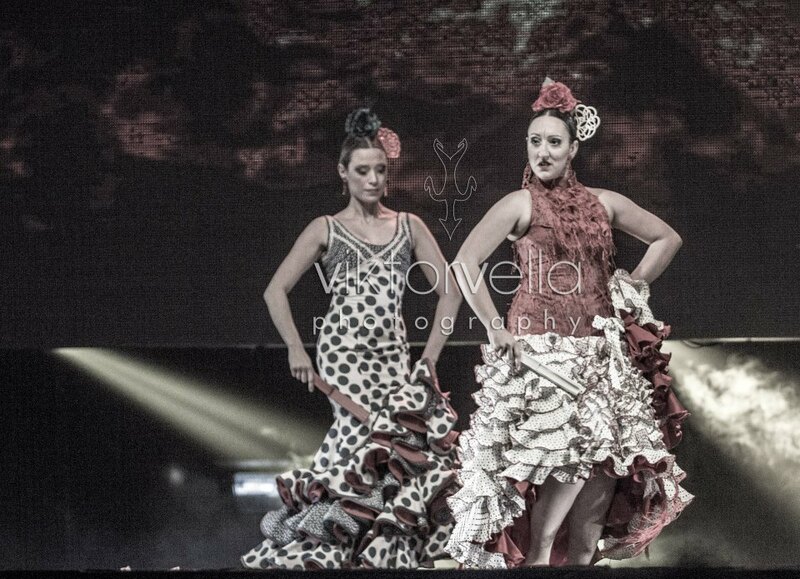 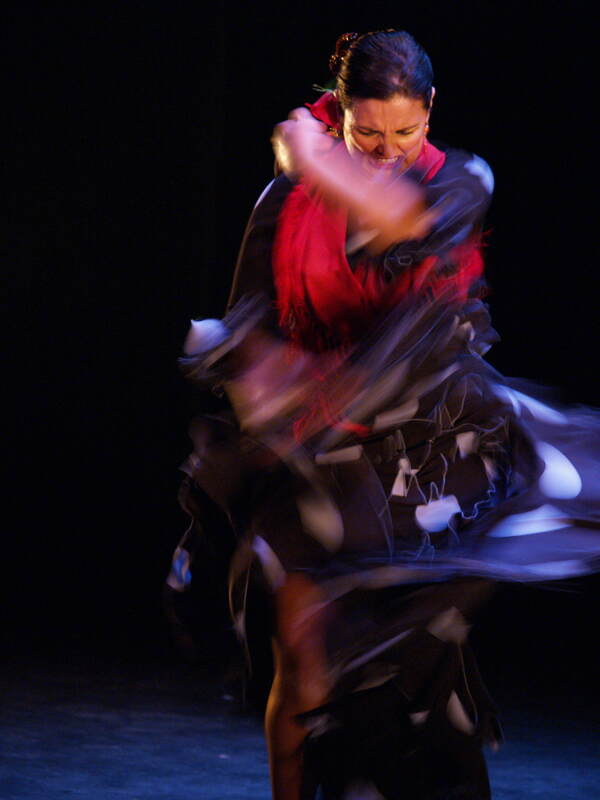 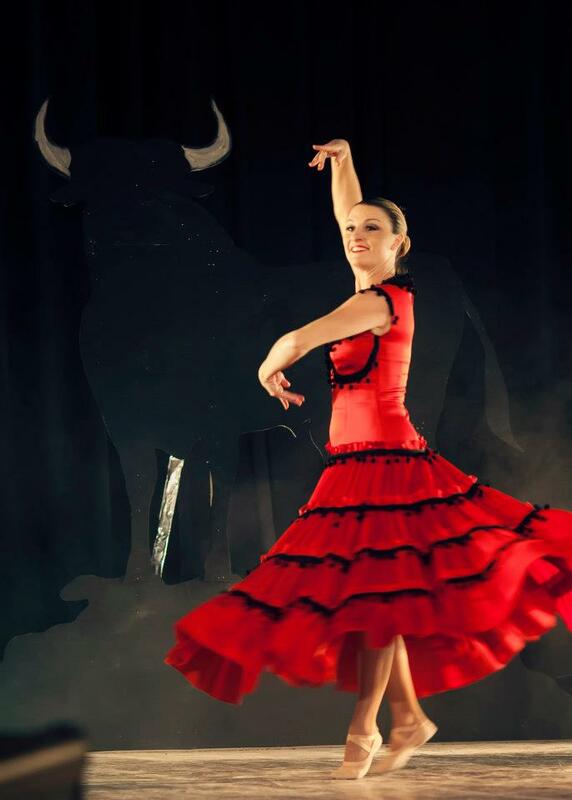 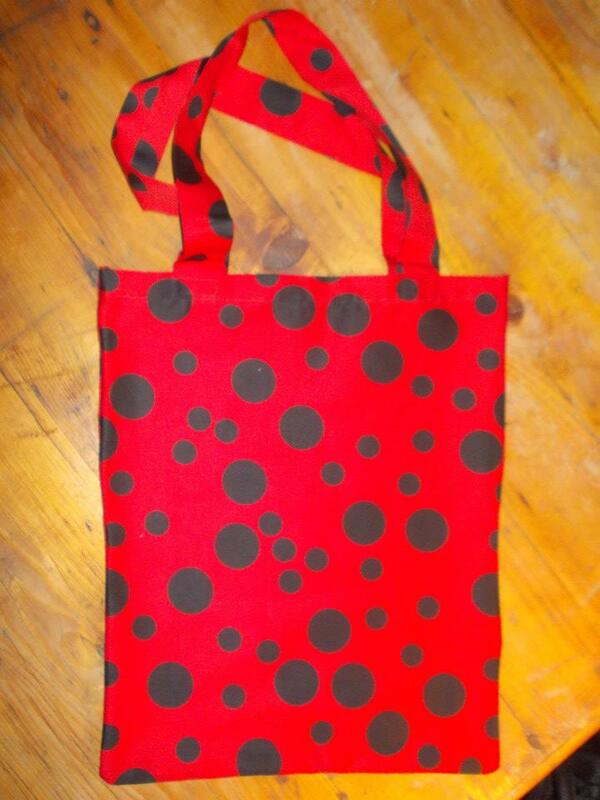 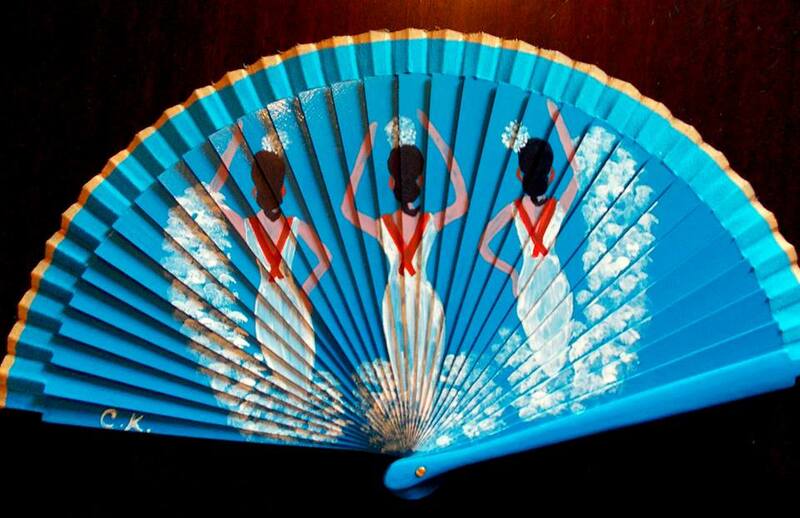 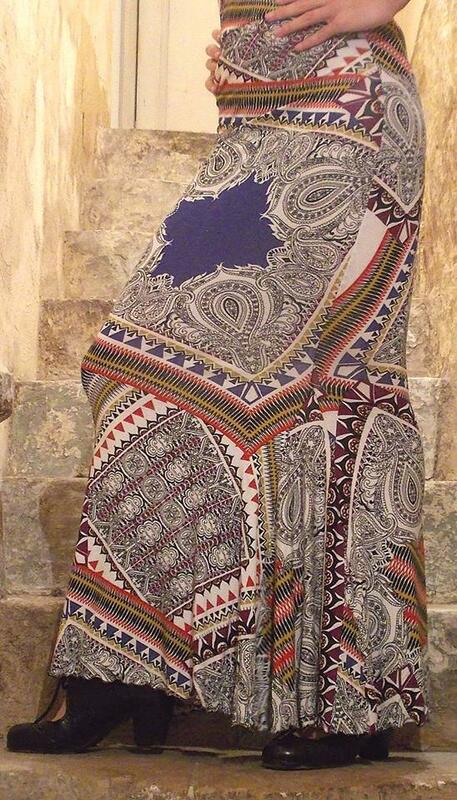 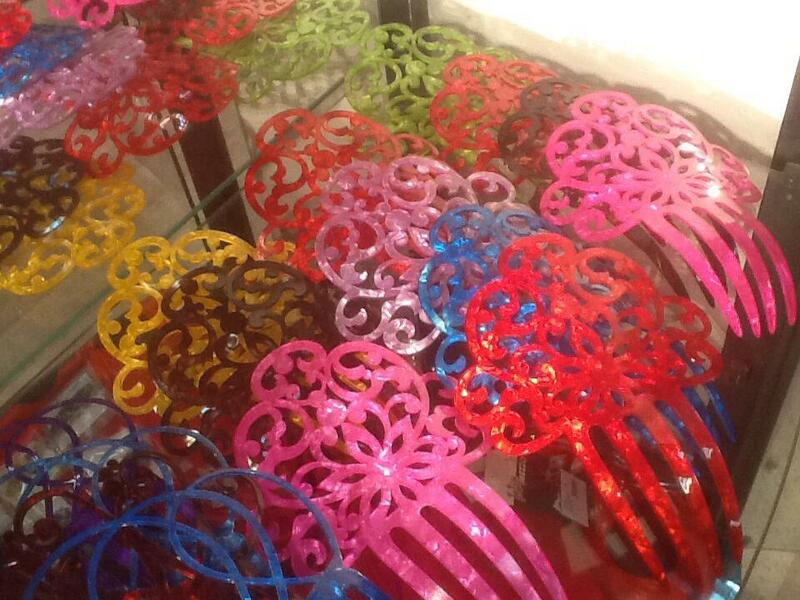 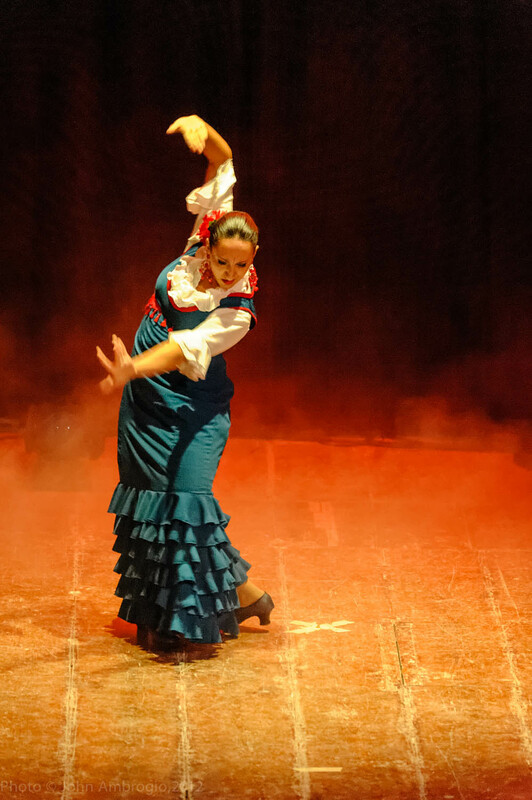 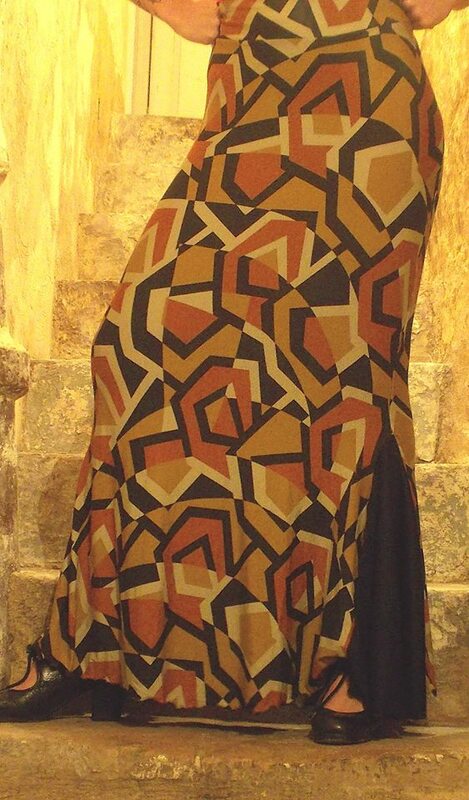 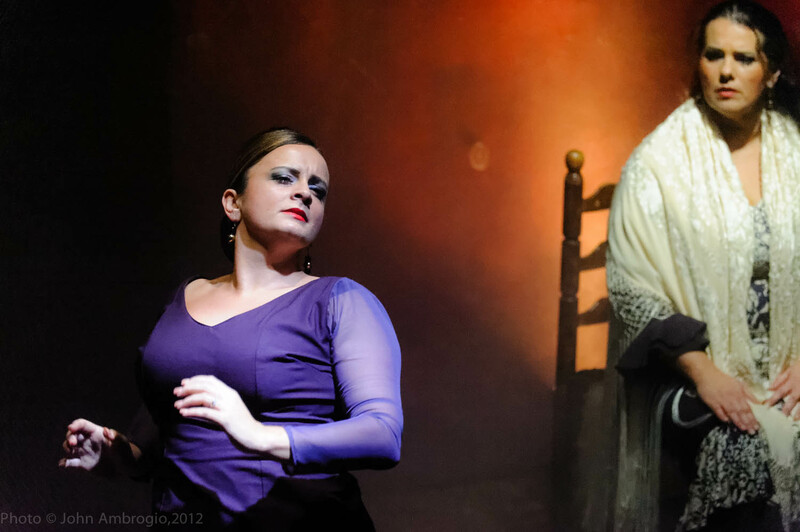 As you know there will be a Flamenco performance by Maria del Mar Moreno on Saturday 24th and Sunday 25th May 2013. 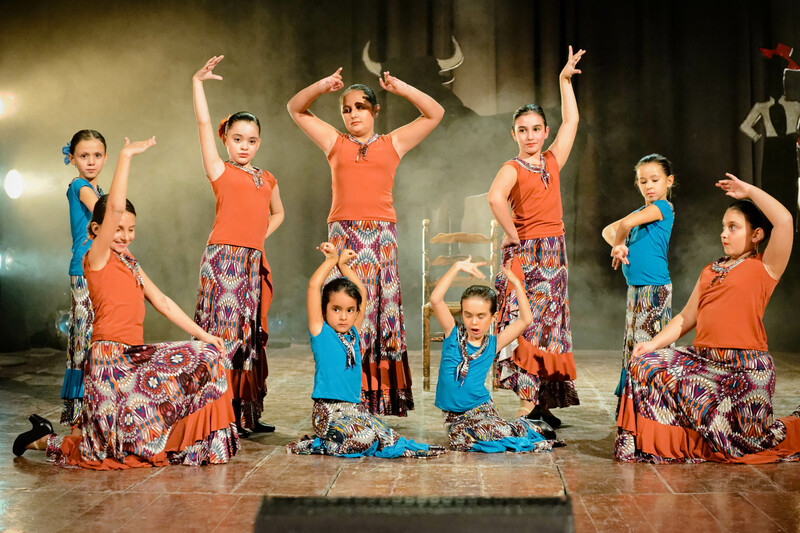 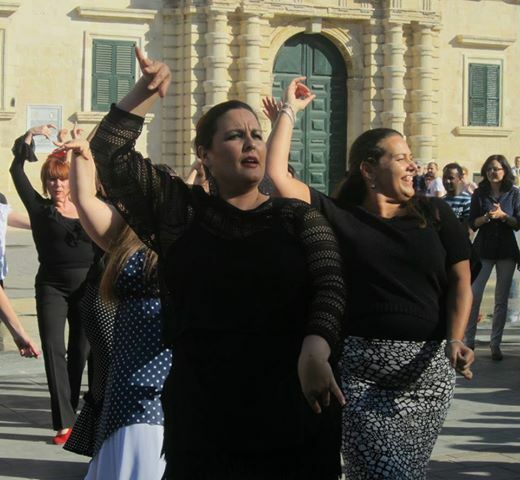 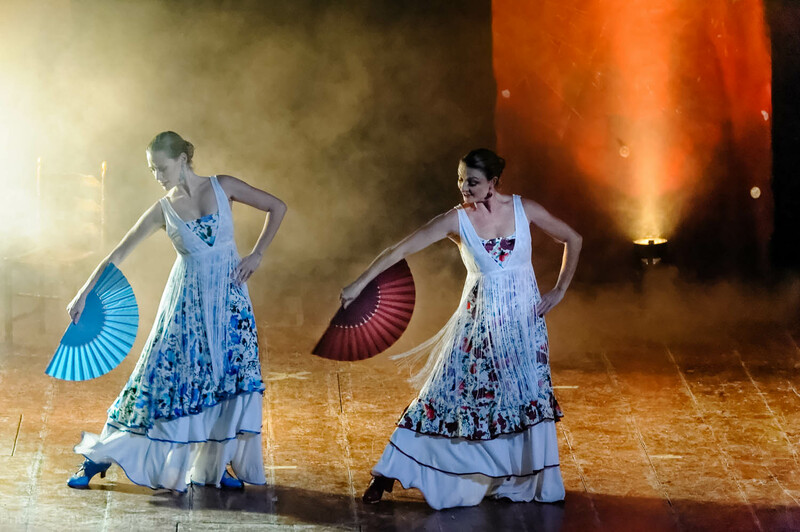 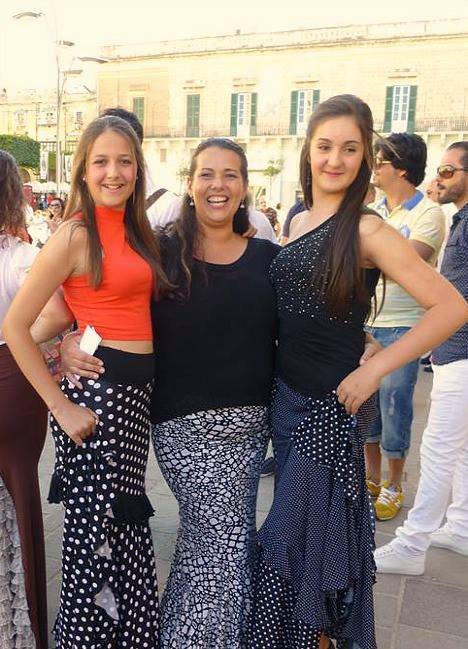 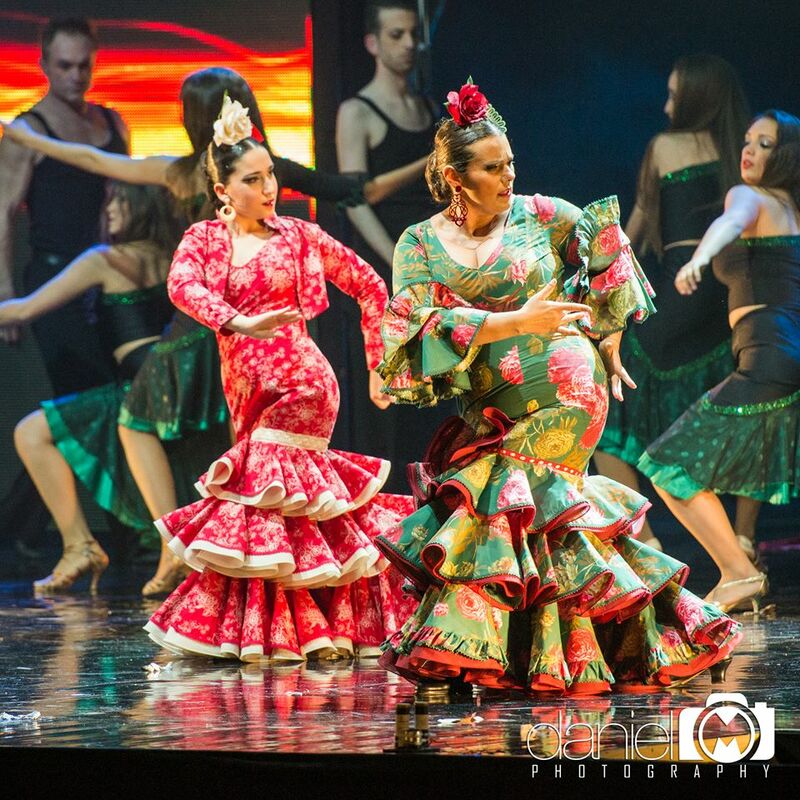 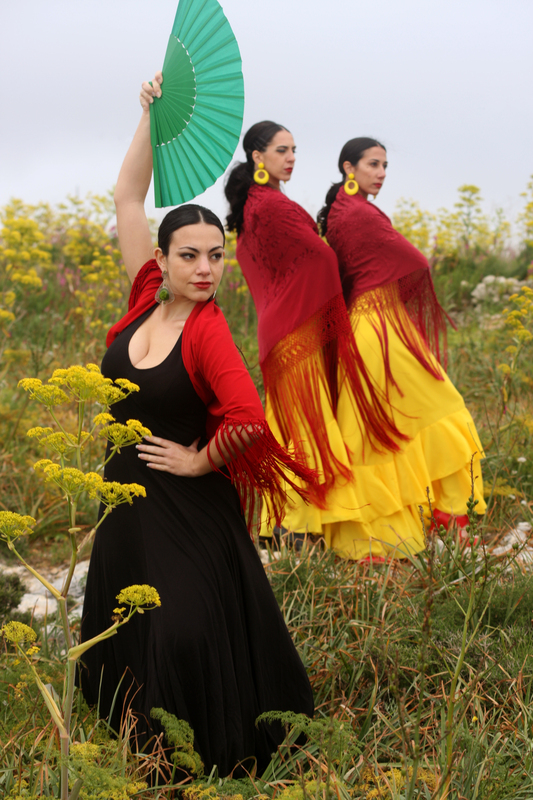 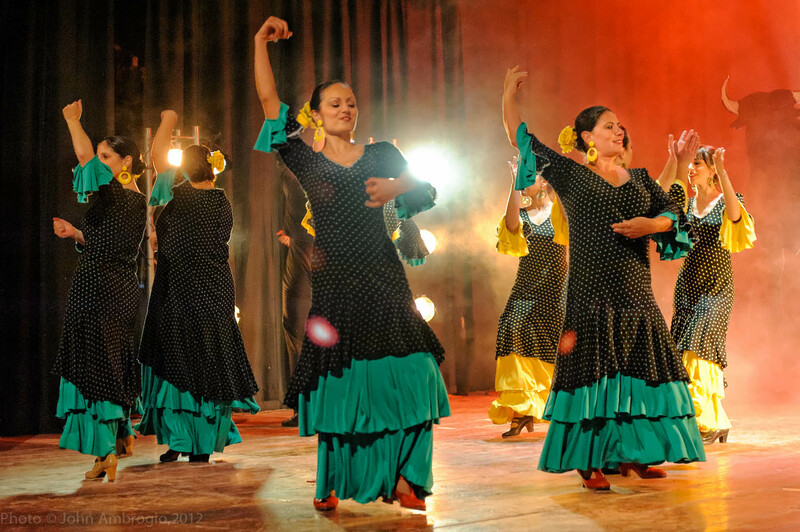 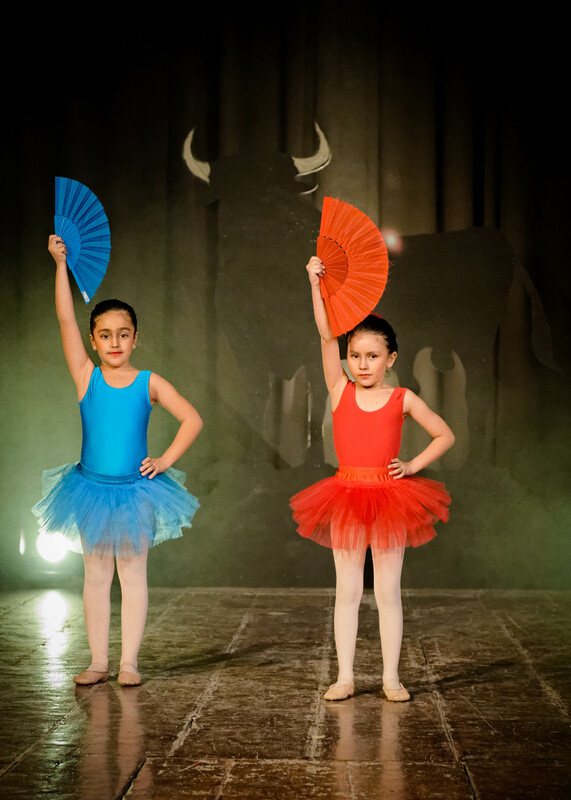 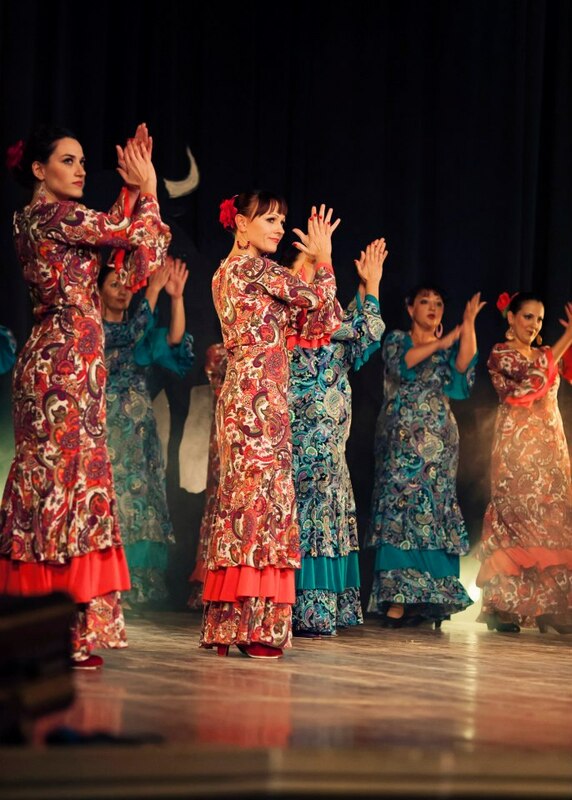 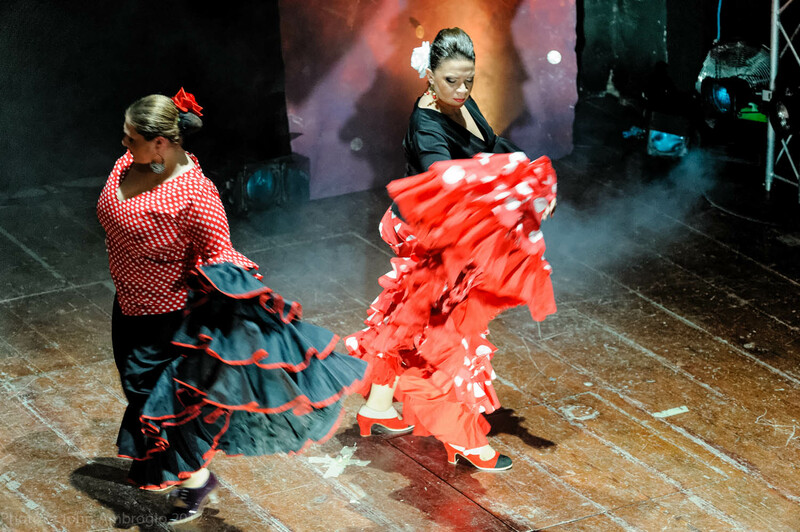 She has expressed the wish to gather all Flamenco teachers and dancers in Malta for a Flamenco flashmob, the first of its kind in Malta, to be held on Friday 24thMay in Valletta. 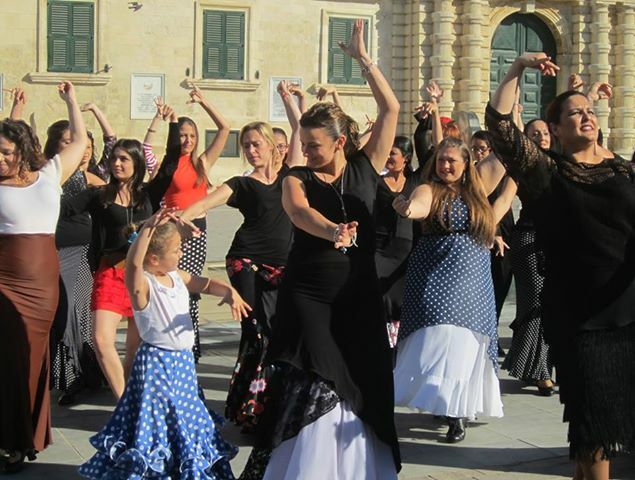 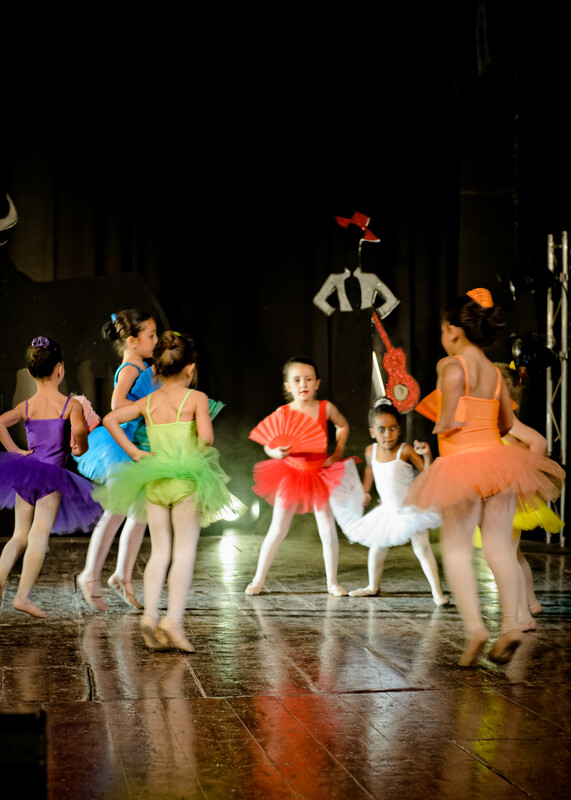 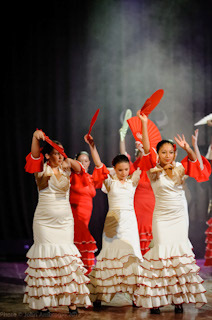 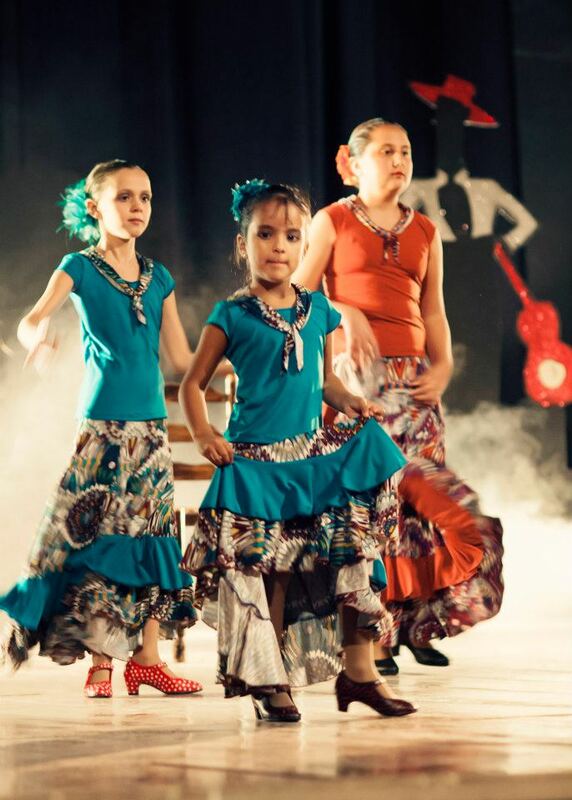 This is to include Flamenco teachers and dancers from all dance schools in Malta. 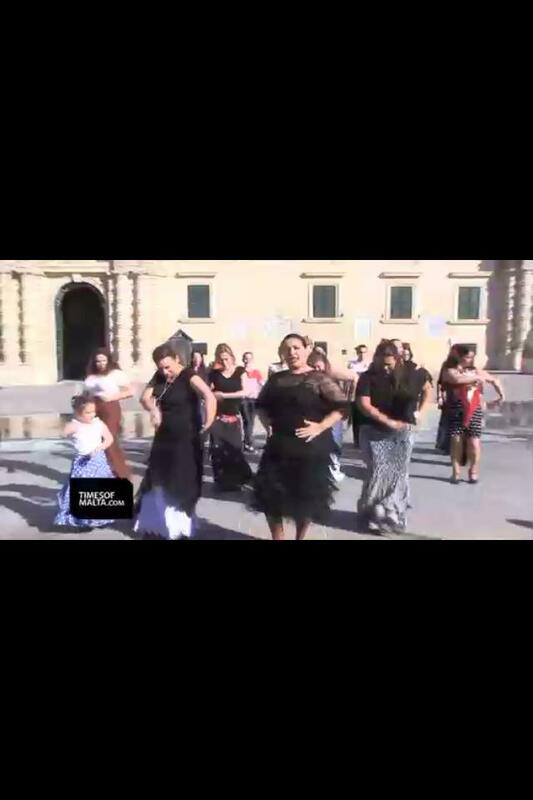 We will be meeting at 5.00pm in front of Casino Maltese and walk together with Maria del Mar Moreno towards St.Georges Square, where we will be dancing at 5.45pm. 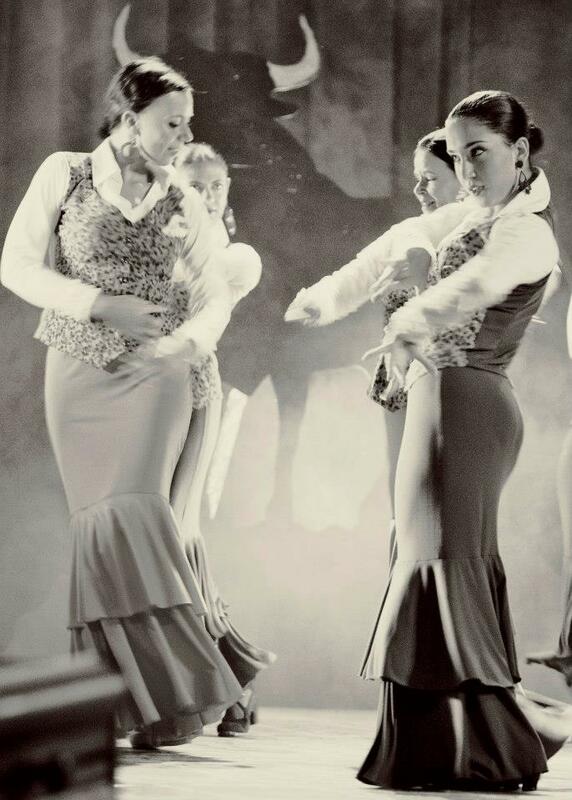 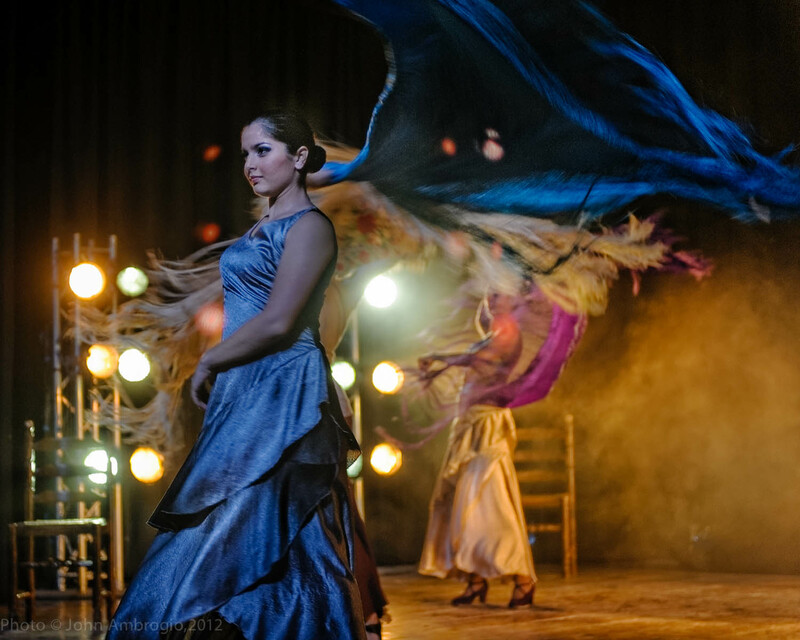 Whether dancing or not, your presence and support will be greatly appreciated and will add to the atmosphere we hope to create for the love and passion of Flamenco. 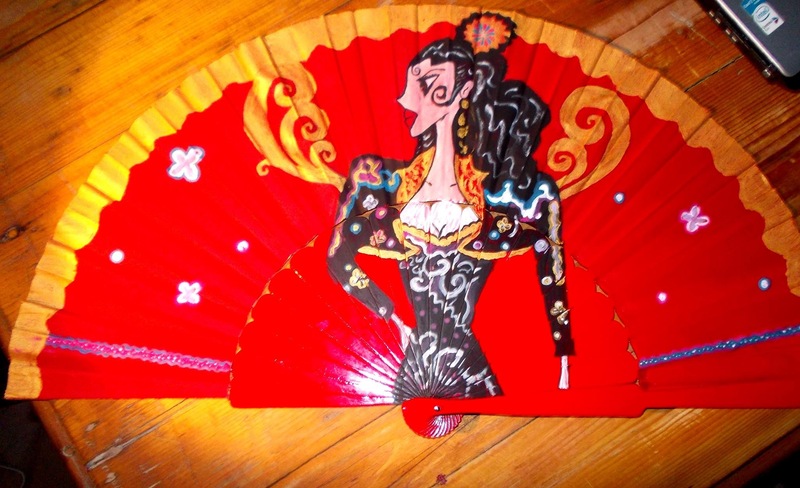 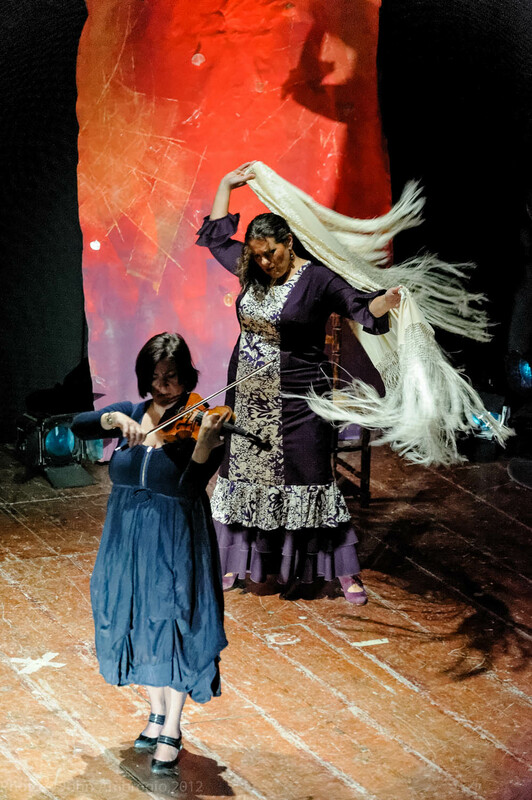 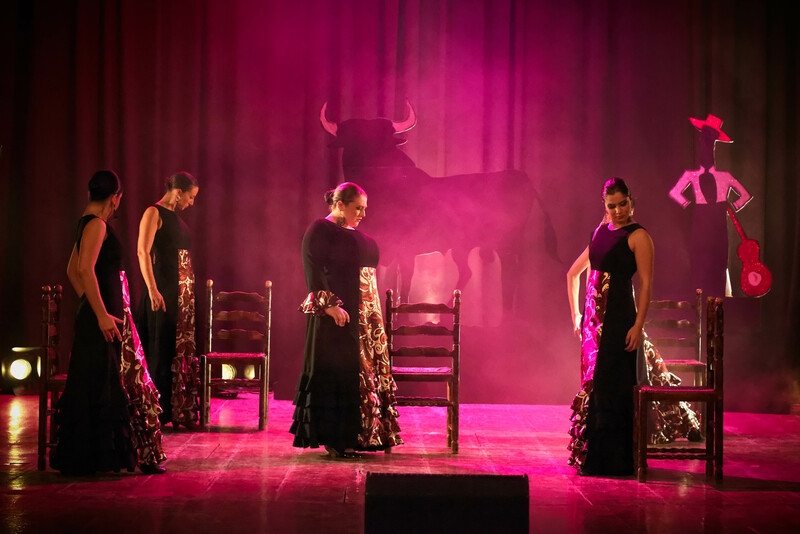 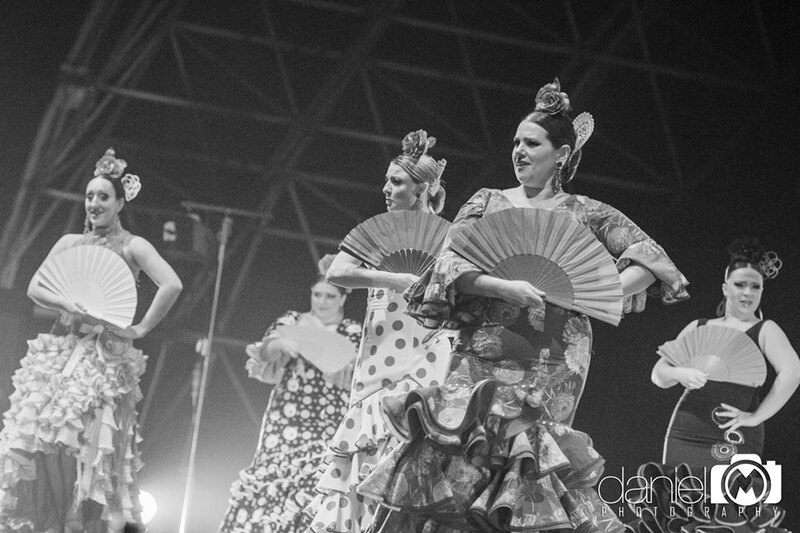 Here’s a link to see the choreography for the flashmob…..
Flamenco legend Mar Del Mar defends the traditional flamenco School of Jerez. 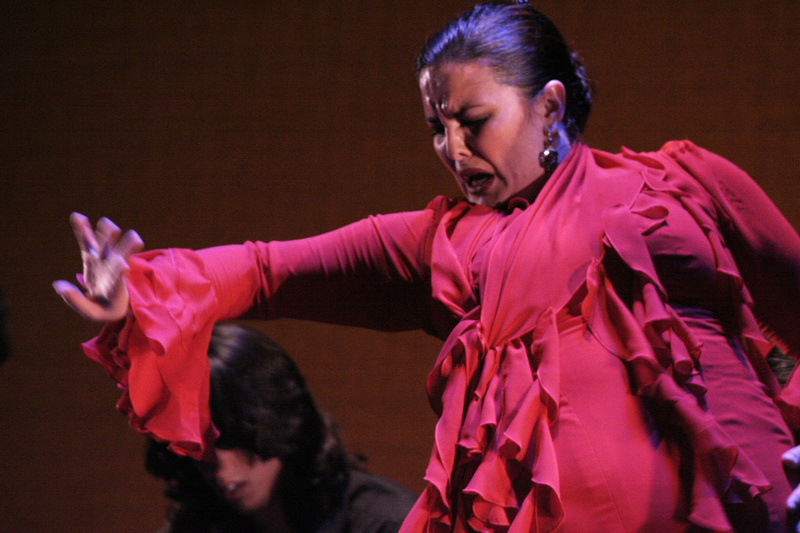 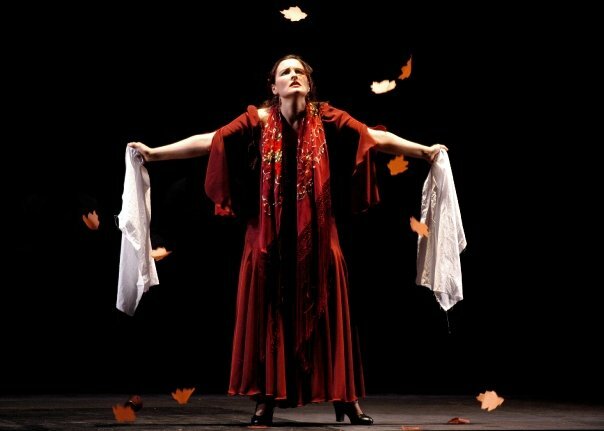 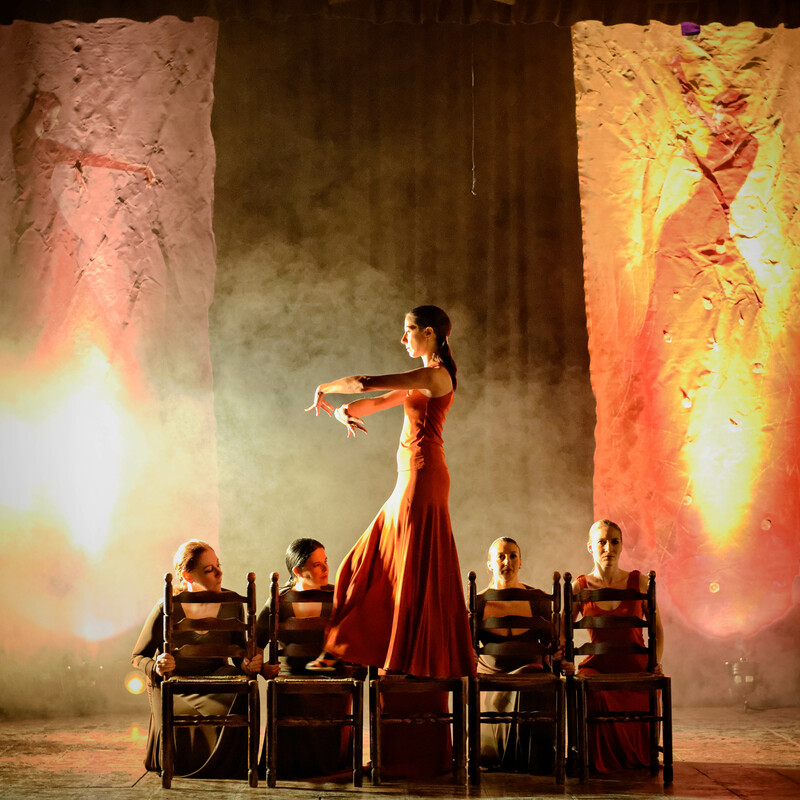 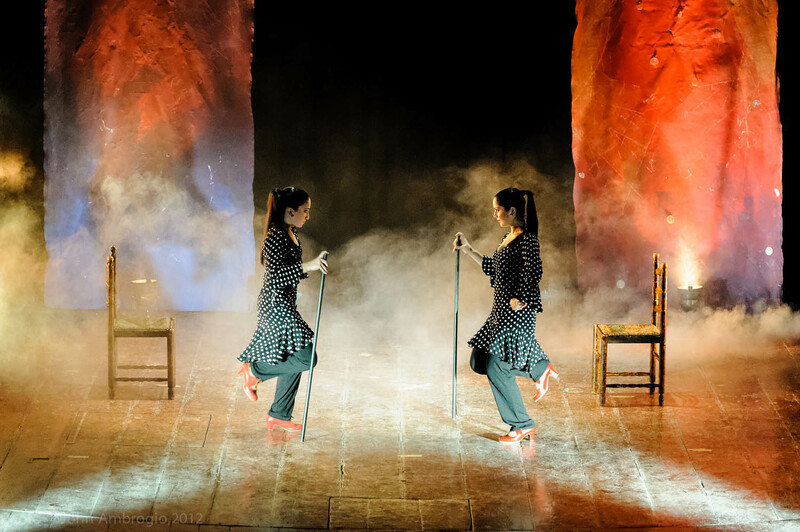 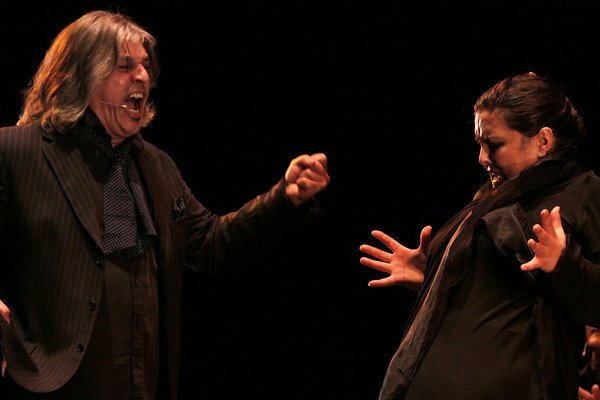 Her new creation “Jerez Puro Esencia” is an exceptional show that gathers together the best of Jerez Flamenco. 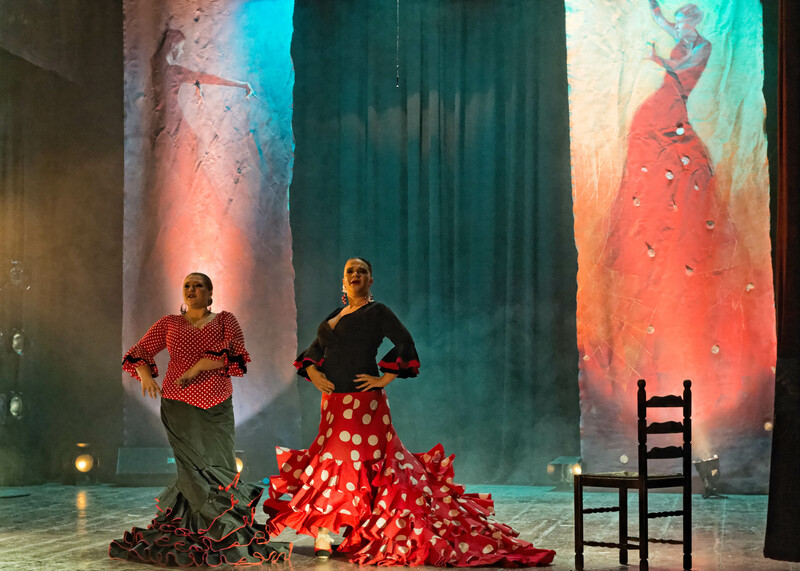 With cante, guitar and dance, “Jerez Puro Esencia” tells a universal story in the manner of the jerezanos : quite simply pure emotion.